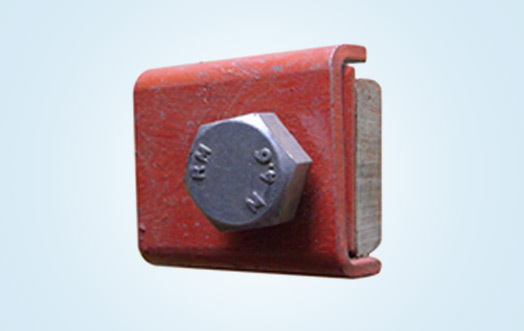 We are known as the modernistic technologically sound manufactures and suppliers of all types of Double Bolt CR 80 Rail Clamp. 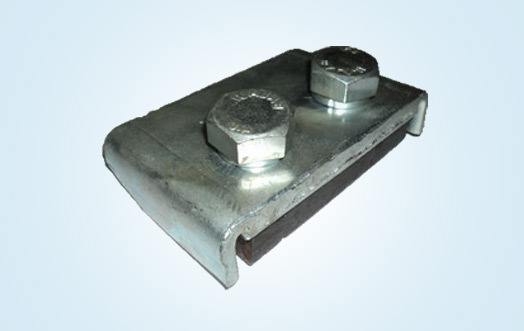 In our product range, there are various products that sustain high quality advanced features. 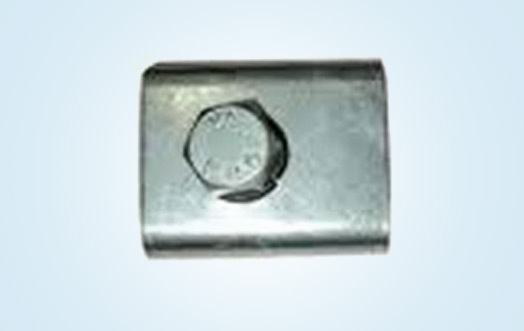 The types of product ranges are provided by us are suitable in dimension, torque level, precision standards and force bearing capacities. 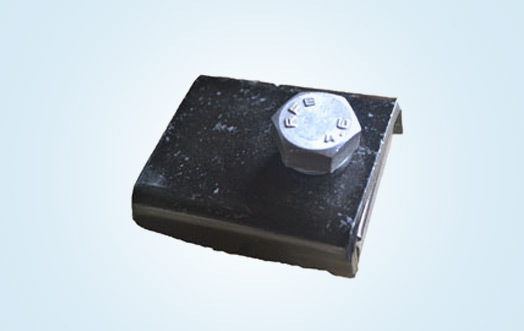 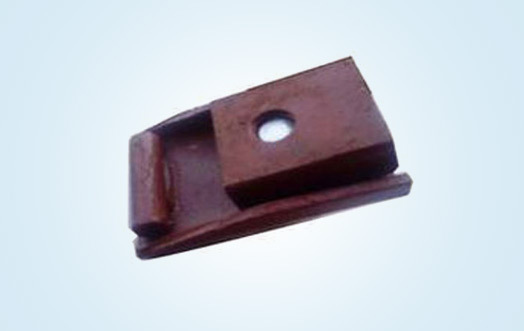 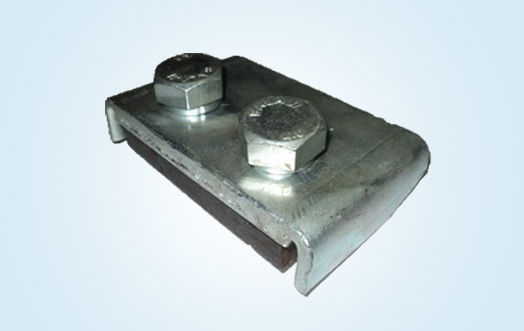 Additionally, we give special emphasis over the quality to the given rail clamps and always try to make sure that our packaging and delivery is done with immense care.